Spanish Wells Plantation real estate is one of the more unique communities on Hilton Head Island. With only 200 homesites on 400 acres most homes reside on full acre lots. 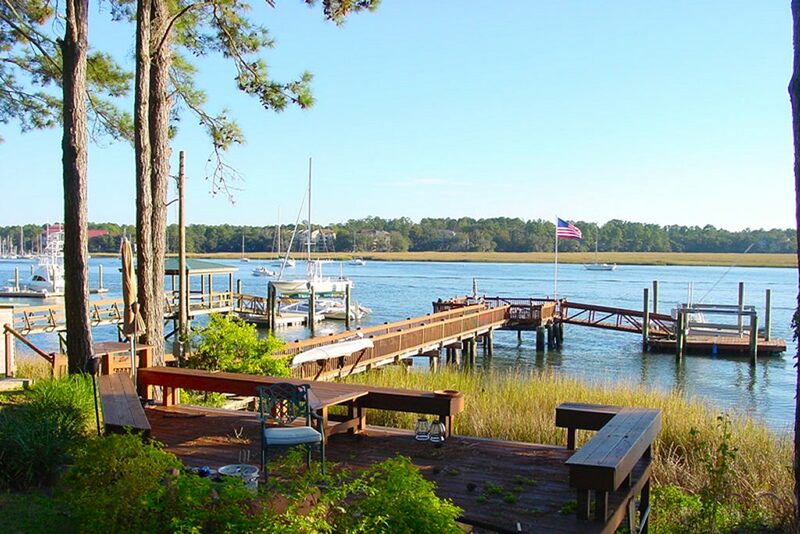 Property views include the Calibogue Sound, Broad Creek, and golf course views. Homes in this community are traditionally in the million dollar plus price range. Along with its large homes and homesites, Spanish Wells Plantation is known for it’s enourmous live oak trees and Spanish Moss. It’s name comes from the fact that early Spanish ships often stopped at this location to fill there water supplies from artesian wells in the area. Amenities within the community include a clubhouse, pool, tennis, deepwater dock, and a nine hole golf course. 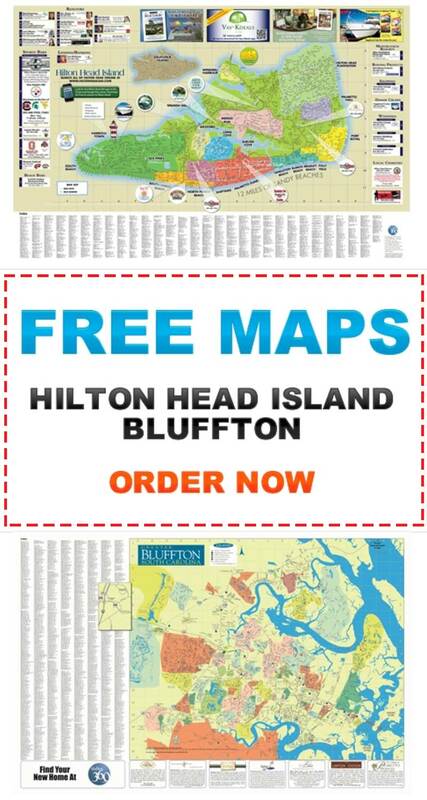 While on paper these amenities might not compare with other local communities, Spanish Wells is a highly desired location for Hilton Head real estate.